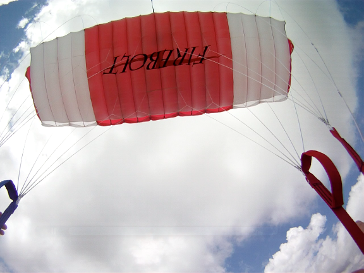 Parachute Labs has been manufacturing parachutes and harness container systems for the worldwide sport and military markets continuously since 1969. Our products have withstood the test of time, and our knowledge and experience are reflected in everything we make today. 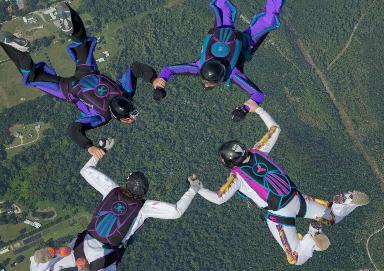 Most parachute companies make only one component, i.e. 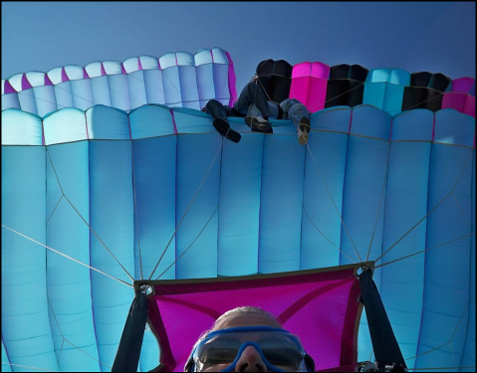 the parachute [canopy], or the harness/container system. 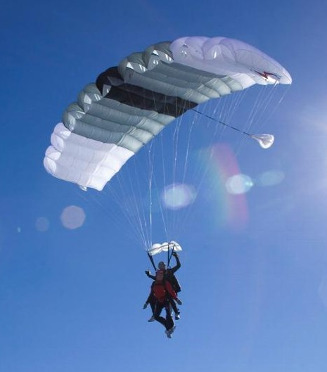 Parachute Labs designs and manufactures main and reserve parachutes, harness/container systems, ripcord pins, ripcord handles and assemblies and housings, thus possessing a greater understanding of the interaction of all the components and ensuring absolute compatibility. With Parachute Labs equipment you will receive a fully integrated and compatible system that has been designed and tested as a combined unit. • Ancillary Equipment including jumpsuits, helmets, goggles, altimeters etc.